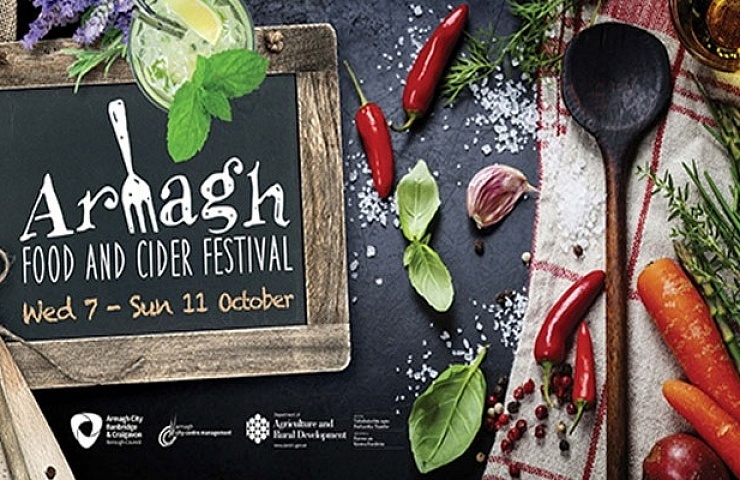 North of the border, Armagh is the only place to be from the 5th to the 9th of October when Northern Ireland’s only food and cider festival returns for its second year. Sound promising? Then read on…. 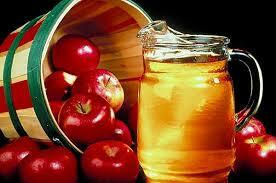 Fun fact of the day: it takes approximately 9 kg of apples to make 5 litres of cider. Given the amount of cider that’s imbibed on this island on a weekly basis, I’m surprised there are enough apples left over for Granny Smith to sink her false teeth into. What is guaranteed to be in ample supply however, is everyone’s favourite not-for-kids apple juice, at the 2nd annual Armagh Food & Cider Festival. 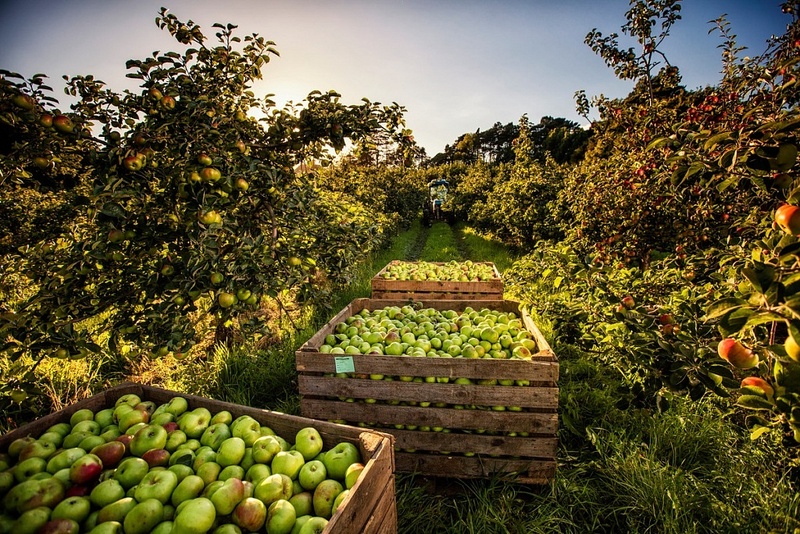 As just one of the many Northern Ireland Year of Food & Drink 2016 events, this 5-day affair will see fans of the amber hued beverage converge on the northern county to sample local hospitality and of course, free flowing cider. A Pop Up restaurant set in the historic Armagh Public Library, featuring a cider reception and four course meal prepared by award winning chefs, as well as a Pop Up cookery school including bread making, baking, street food and sommelier classes will be sure to stimulate your own culinary creativity. The Apple Harvest Afternoon Tea and Orchard Tour, served on the top of a 1965 London Bus, will see guests treated to a range of delicious treats while enjoying the sights of harvest season, and learning about the orchard to bottle process. Once you have sipped your fill of artisan cider, there is no need to leave it all behind. 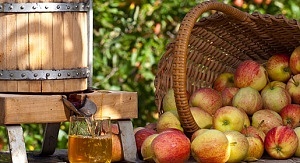 Visit the Twilight Artisan Food and Cider Market on Saturday evening to bring a taste of Armagh home with you. NewerFood on the Edge: the future is now!